Find out more about Books and Banter here. 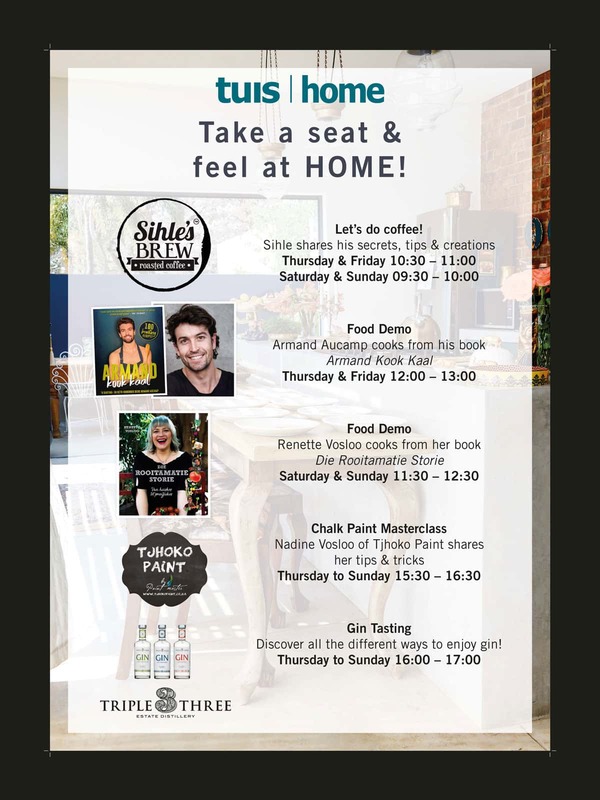 Buy tickets for Johannesburg HOMEMAKERS Expo here. We spoke to Patio Warehouse Marketing Manager, Mia Delport, about Patio Warehouse’s story, the latest patio furniture trends and what visitors can expect at Johannesburg HOMEMAKERS Expo.